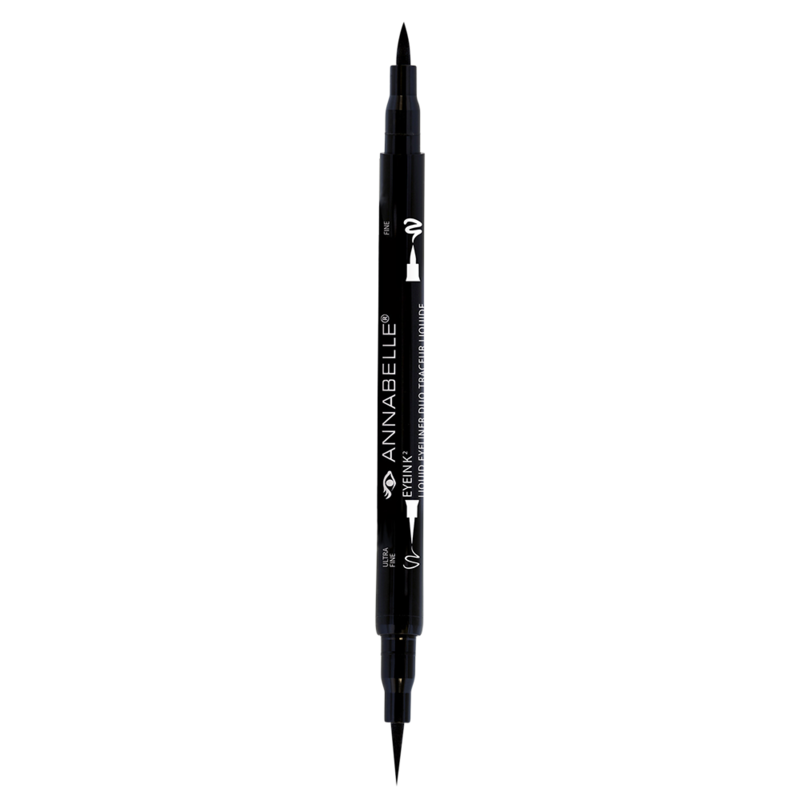 Get the ultimate line with this practical double-ended eyeliner! One ultrafine tip allows you to create thin, precise lines while the other tip creates thicker lines. Double the precision, double the fun!